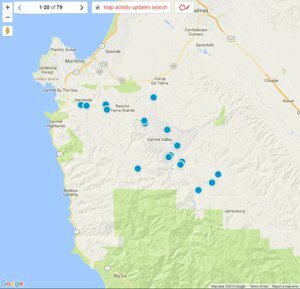 Search all Miramonte Area real estate listings in Carmel Valley, CA of homes for sale, vineyards for sale, land for sale plus foreclosures, short sales and Miramonte Area information on one easy site. The 5 latest listings of real estate for sale in Carmel Valley's Miramonte Area are below. For a full list of everything that is available in this sought after neighborhood, you can build an advanced search or you can contact us and we can do it for you. Our website has detailed information including Miramonte Area real estate statistics. 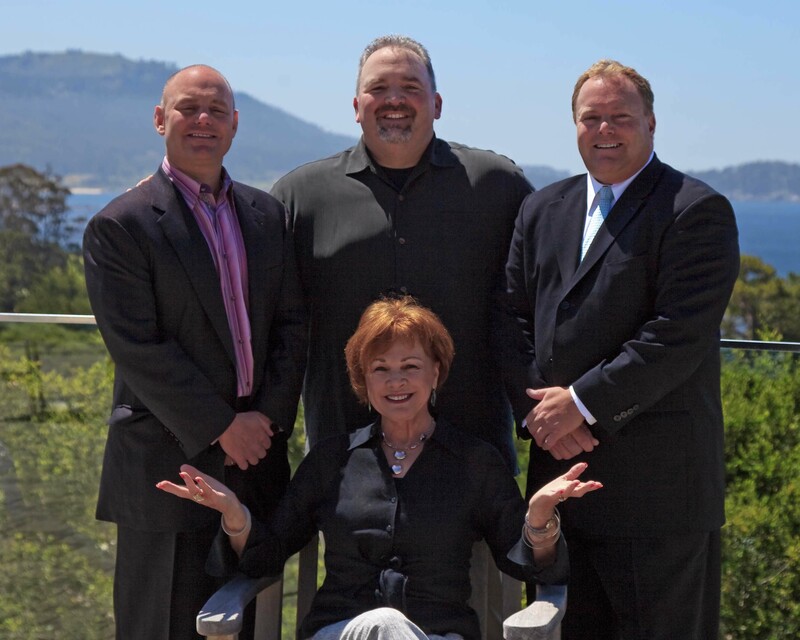 If you are interested in learning more about real estate values in this Carmel Valley, CA neighborhood or if you are interested in seeing homes for sale in the Miramonte Area, contact us.